Shut the front door! 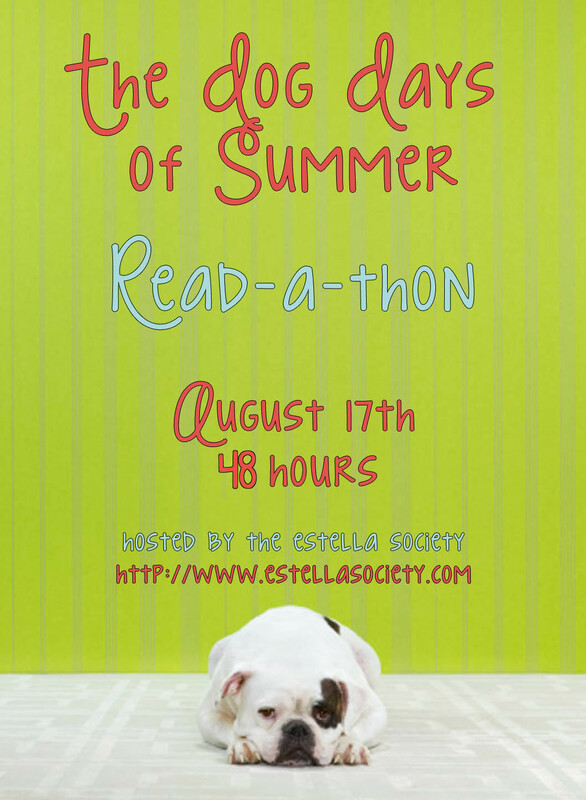 I read 12 books in July. I know, I almost had to slap myself to see if I was dreaming. What a great month, quantity- and quality-wise. These are SO not in the order I read them. Blogger makes life too miserable to try to do that. 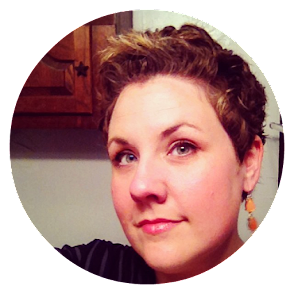 Anna and the French Kiss, by Stephanie Perkins, was a quick, light read at the end of the month when I was recovering from a few heavies. 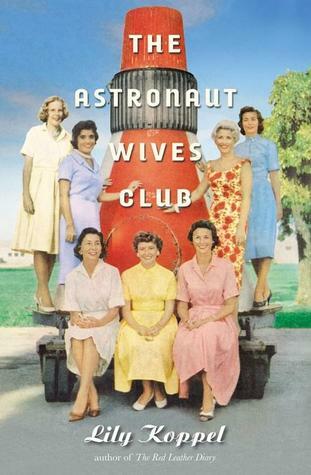 The Astronaut Wives Club, by Lily Koppel, was a non-fiction gem. 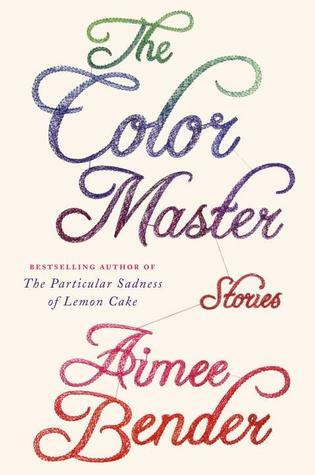 The Color Master, by Aimee Bender, will be reviewed this week. I had mixed feelings about this story collection, but ultimately, I'm glad I read it. 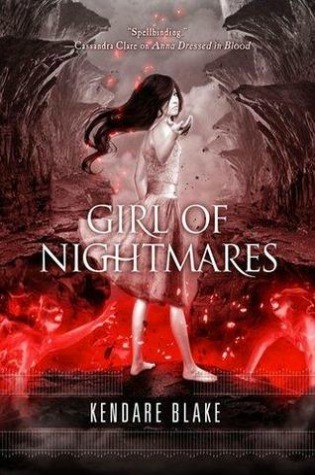 Girl of Nightmares, by Kendare Blake (#2 in the Anna Dressed in Blood duology) was a breakneck fast read. Review coming soon! 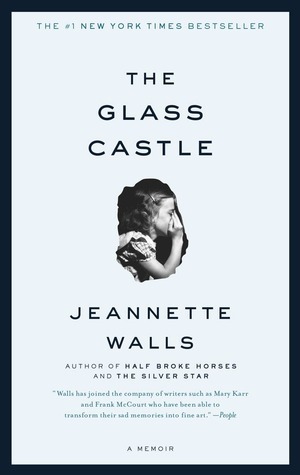 The Glass Castle, by Jeanette Walls, was a selection for the Estella Project. I am soooo glad it was recommended or I might never have picked it up. Crazy good book. 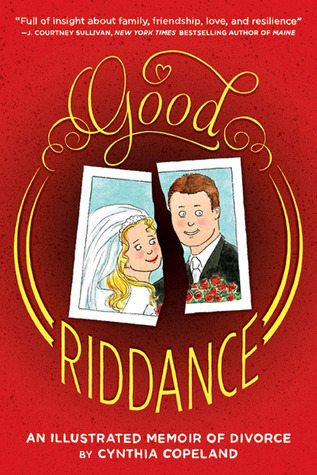 Good Riddance, by Cynthia Copeland, is a humorous graphic novel about the author's divorce. A seriously fast read full of charm and universal emotions. 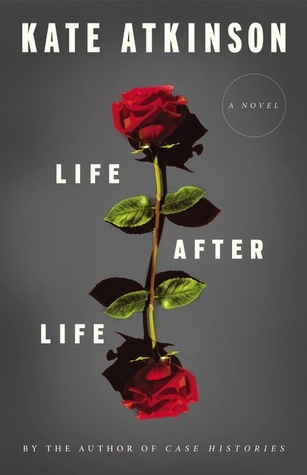 Life After Life, by Kate Atkinson, was much-buzzed but it left me with questions and uncertainty. Matilda, by Roald Dahl, was as charming as I remembered. 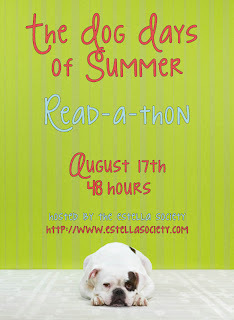 It's prompted me to pick up more of Dahl's work for the upcoming Dog Days of Summer Readathon! 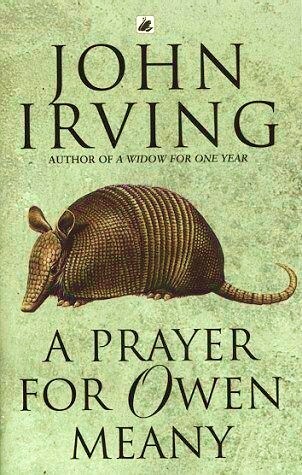 A Prayer for Owen Meany, by John Irving. Perfect! 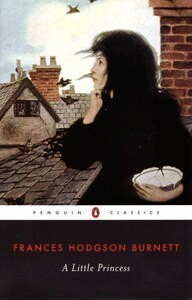 A Little Princess, by Frances Hodgson Burnett, was a lovely book. A classic I've put off for far too long. 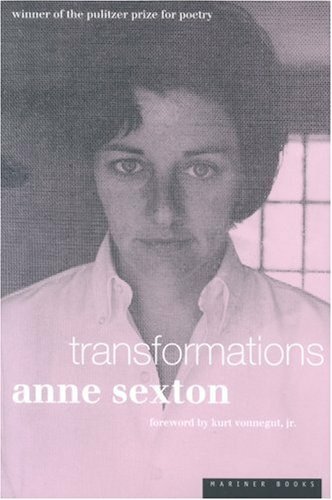 Transformations, by Anne Sexton, was a poetry re-read for me. Her work is always breathtaking, but I wasn't as in the mood for this one as I'd hoped. 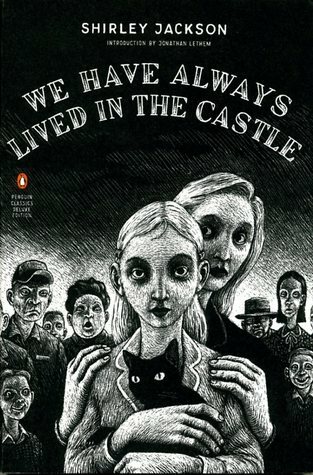 We Have Always Lived in the Castle, by Shirley Jackson, blew my hair back. I absolutely loved it, gobbled it up in a day, and I'll be reading more of her work ASAP. So my new practice of reading one chunky book at a time with lots of little shorties around it is SO working for me. I'll keep this habit up and we'll see how August goes! School will be back in session and online classes will be hopping, so it should be interesting.